A good water heater will last you just over 10 years. 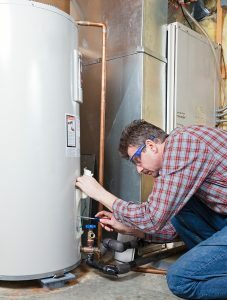 However, that time can be shortened if your water heater’s tank develops a leak. There’s no way to patch up a leak in the tank, so your only option is a complete replacement—that’s a cost that no one wants to be surprised with. But don’t fret—leaking doesn’t always guarantee a replacement. We’ll go over the different kinds of leaks your water heater can develop, the causes of leaks, and what you can do to minimize the risks. Posted in Plumbing | Comments Off on Why Is My Water Heater Leaking? 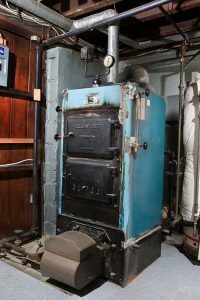 Is it already time to choose a new heating system? 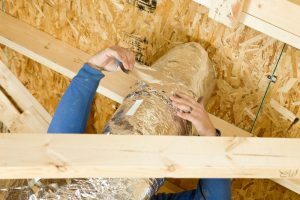 With winter having just ended and warmer days on the horizon, you might be thinking that a heating system should be the last thing on your mind. But actually, replacing your heating system at the end of winter might just be the best time. 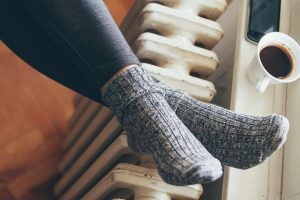 Not only can you consider how well your heater served you through the previous months, but you won’t have to sit in the cold while you wait for a new heater to be installed. Are you so excited to replace your furnace that you can’t even sleep at night? When you’re at work, you can’t think of hardly anything but your brand-new, shiny furnace? Well, okay, maybe that’s just us… We are an HVAC company after all. But if we told you that a brand-new furnace could substantially cut your heating and energy costs, then maybe some of our enthusiasm could be contagious. The tricky part is knowing when the best time to replace your furnace actually is. After all, no one wants to replace it sooner than they really have to it. But on the other side, replacing it too late is not going to wise for you financially. So, down below, we’ve listed our tips on figuring out when the best time to replace is. 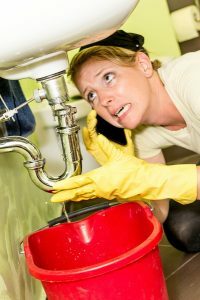 You may not have wished for a plumbing emergency for the holiday season, but these accidents rarely occur when we want them to. 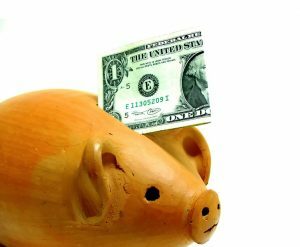 With plumbing emergencies, they all have one thing in common: the sooner you notice them, the less damage they’ll do (physically and financially). In this post, we’ll inform you about a few of the most common plumbing emergencies in Plano, TX so you can catch them early, or possibly even prevent them. LED lights are used almost everywhere nowadays, from inside your smartphone and DVR boxes to traffic lights and flashlights. They’ve actually been around for more than 50 years, but they only really started being picked up in the early 2000s. Now, they’re only getting more and more practical in their wide range of uses. 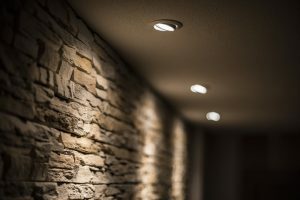 The fact is that many homes are still using incandescent and fluorescent lighting. 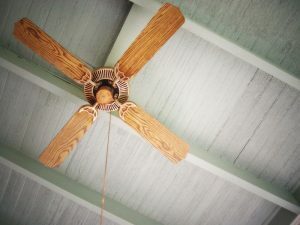 If that includes you, it might be time to ask a McKinney, TX electrician for an upgrade. 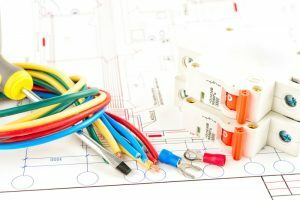 Changing out your lighting system for LEDs brings a host of benefits which we’ll list for you down below.